I am sorry about the misleading headline - this is not breaking news at all, it happens every single day. IDF forces in Hebron are constantly under attack from Islamic terrorists and as you can see below, Israeli policy is to do absolutely nothing about it. What other country in the world would have their military completely ignore this kind of terrorism? 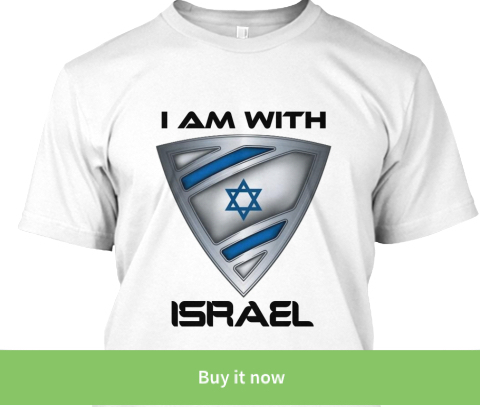 Should the IDF react to this kind of terrorism with lethal force? The press will not show this footage so please help me get it out there by sharing with friends and family. 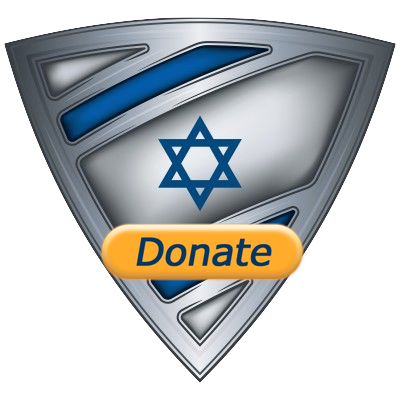 If you enjoy the IsraelShield blog please consider making a donation by clicking on the shield below.